Blum is trusted and renowned worldwide for designing a comprehensive range of high quality industry leading products that significantly enhance user convenience and ergonomics in the kitchen and home. With well-thought-out function, internationally recognised designs and high durability; Blum lift, drawer and hinge systems withstand intensive daily use for the lifetime of the furniture. Blum fittings work within furniture interiors creating the perfect balance between exterior form and interior function ensuring the functionality and beauty of designs become a reality. 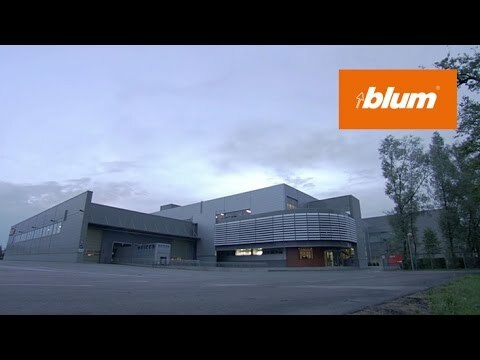 Blum has been observing the way people use their kitchens all over the world for 60 years. This research assists in identifying unique insights and creating resources and design solutions that have been embraced by designers and cabinet makers alike. TIP-ON mechanical opening support system provides a functional opening soltuion. Handle-less doors and stay lifts open with a gentle push on the front and to close simply press shut. With SERVO-DRIVE electrical opening support systems; pull-outs and lift systems open as if by themeselves; a light touch on the front is all that is required. A special feature of SERVO-DRIVE for AVENTOS lift systems is the ergonomic, easily accessible button for automatic closing. 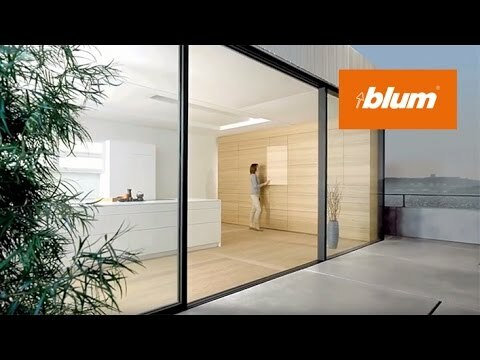 Wether it’s pull-outs, hinges or lift systems, BLUMOTION soft-close is intergrated into virtually all Blum’s fitting soltuions. This ensures that closing is always silent and effortless – regardless of the force used or the weight of the lift system, door or pull-out. How can DYNAMIC SPACE add value to my kitchen designs? DYNAMIC SPACE provides insight and knowledge backed by research to support conversations with your customers around enhanced design and product solutions; focusing on a long-term investment for their convenience and enjoyment over the next 15-20 years. DYNAMIC SPACE is an initive from Blum that shares key insights and ideas for a practical kitchen with the industry; supporting designers, kitchen retailers and cabinet makers with the increasing competitive pressures and customer expectations around functionality and innovative solutions. A kitchen should not only look good but be practial also; good worksflow, enough storage space and top quality motion. For Blum this means Workflow, Space and Motion – the three essentail features of DYNAMIC SPACE. 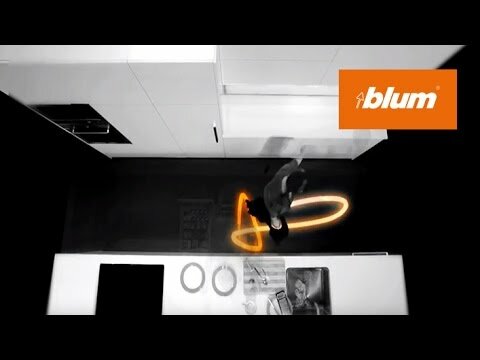 Are Blum products limited to kitchen furniture? No. Blum products are designed to insipre; to satisfy the requirements of everyday use in the kitchen and throughout the home; providing enjoyment fot the lifetime of the furniture. Every living area has different requirements regarding the form and function of furniture. Our extensive range of products offer the right fitting solution for many living environments. Can I use Blum products in my clients outdoor / alfresco kitchen? Due to the high potential of exposure to various elements, it is not recommended to use Blum products in outdoor or alfresco kitchens. 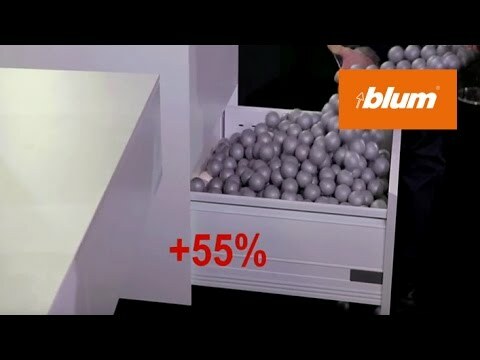 What is Blum’s warranty policy? Quality for the lifetime of the furniture. Blum will provide replacement proudcts to the original purchaser when any instructions issued by Blum have been complied with, including without limitation , that the product has not been subject to improper use, improper operation ot excessive load. Blum will be responisble for any expense associated with sending the repacemnt parts to your address (within Australia). Removal of the defective product and/or installation of the replacement part is not covered unde warranty. Non-electrical componets are covered by a lifetime warranty. The warranty period for SERVO-DRIVE electrical compoents when used with Blum products is 5 years. The warranty period for SERVO-DRIVE flex electrical componets when installed following Blum’s installation instructions is 5 years. Blum showrooms are located in Sydney, Brisbane, Melbourne, Adelaide and Perth. 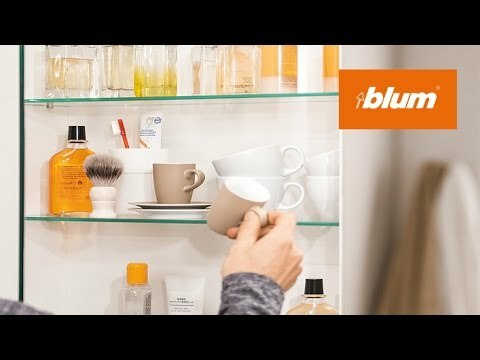 Where can I buy Blum products?